Hey Okami! 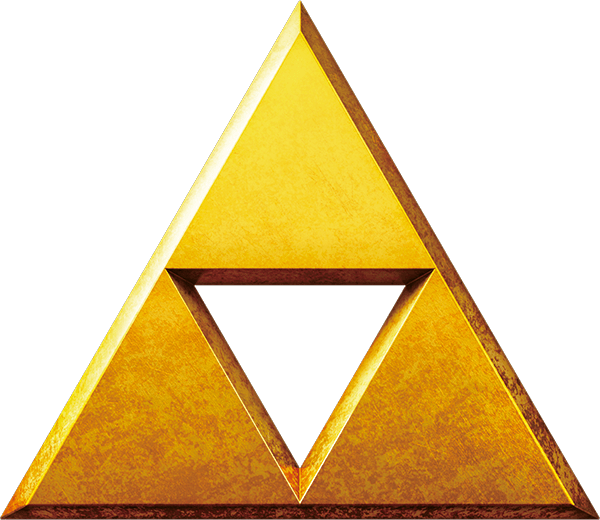 I am a HUGE Zelda fan and would like to get access to your wonderfully built server (trailers, nuff said). Anyway, my minecraft username is Suunne (don't ask). Sorry if I'm being really formal. Can you please add me to this server? hey Okami, i am a huge legend of zelda fan, i played the new legend of zelda. i thought this server looked really cool, mind if i can join? Yes you may, sorry for the delay! May I please be whitelisted on this cool looking server? 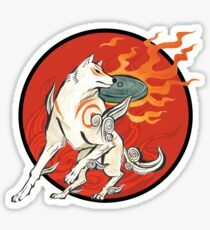 I have changed my name from SkywardWolves, to Okami_Amaterasu. This is only to solve any confusion. Let's hope for a better year than 2016! I won't be on much, if at all tomorrow, as my grandmother is coming for Christmas. I wish you all a Merry Christmas, and a Happy New Year. Linebeck is going to be gone again. Like last time, I am in charge. If you have any questions please direct them to me until he returns. Phoenix, PrincessAgitha and Sky like this. Welp, Linebeck is gone for a few days folks. I'll be filling in and performing my true role as Supervisor until he returns. Getting closer to opening! The hype is real! I am Sky, I am currently 18 years old. I am a Supervisor on the server ZeldaVerse. I maintain mostly the public image of ZeldaVerse, as well as the daily duties of a staff member on the server. I like video games, including but not limited to: Minecraft, The Legend of Zelda, Mario, Splatoon (1 & 2), Mirror's Edge Catalyst, The Sims 4, Cities: Skylines, GMod, Europa Universalis IV, Portal (1 & 2), Roller Coaster Tycoon (1-3), Okami (HD), etc. Nintendo 3DS (New 3DSXL) < I own a DS & DSi XL, but I retired them due to the 3DS. Nintendo Switch < Splatoooooooooon 2 , but also, Mario Kart 8 DLX, Breath of the Wild, Mario Odyssey. Xbox One < Skyrim Special Edition, Mirror's Edge Catalyst, GTA: V.
PlayStation (4) < No Man's Sky (puns are fun), Detroit Become Human, LittleBigPlanet 3. PC < Cities: Skylines, Minecraft, Europa Universalis: IV, Skyrim Special Edition, Portal 2, Garry's Mod, & soon to be more. Want to add me as a friend on any of these listed systems?